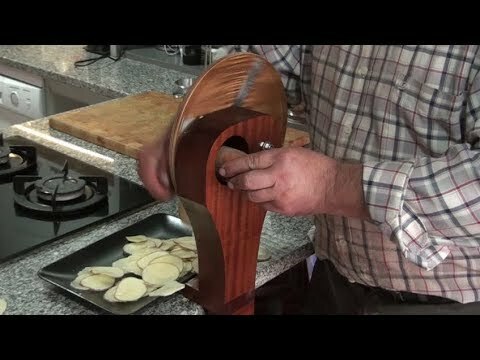 I decided to make a potato chip slicer. The best way to make chips is in olive oil. They taste delicious. Try it and see.